With high temperatures come high energy bills, but you’d be surprised how easy it is to cut down your power usage. Here are a few simple steps you can take if your energy bills are too high. 1. Turn your fog machines off when you leave the room: What’s the one way people waste power without even realizing it? Fog machines. There’s no need to have an eerie layer of fog in rooms without anyone in them. 2. Keep your refrigerator off until right before you want to eat something cold: If you’re leaving your fridge on all day and all night, you might as well just be throwing away money. As a rule, keep your refrigerator OFF, and only turn it on half an hour before you want to eat or drink something cold. 3. Stop paying the energy company more than they asked for: No need to pay them more than they require “just to be nice” or “just out of respect.” Whatever amount is on the bill is all they need! 4. Get some tubes: Put some tubes all over your roof and walls. 5. 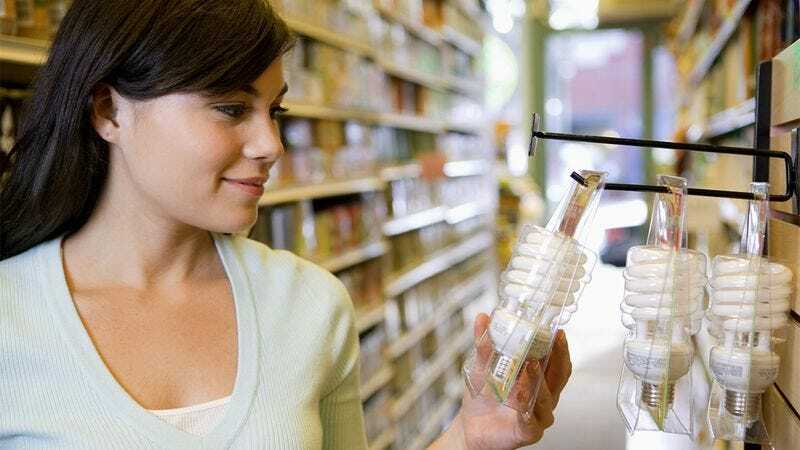 Only buy products if they are labeled with a cartoon of a light bulb that is smiling and giving you a thumbs-up: For maximum savings, consider buying ones where he’s also winking or wearing a crown. 6. Remove the mailbox fan: Look, everyone loves having ice-cold mail, but at the end of the day, it’s really more of a luxury than a necessity. 7. Harness the electric atmosphere of live theater: Why depend on the utility company to power your home when the most powerful and electrifying force in the universe exists inside us all and is waiting to be unleashed through the art of stage performance?